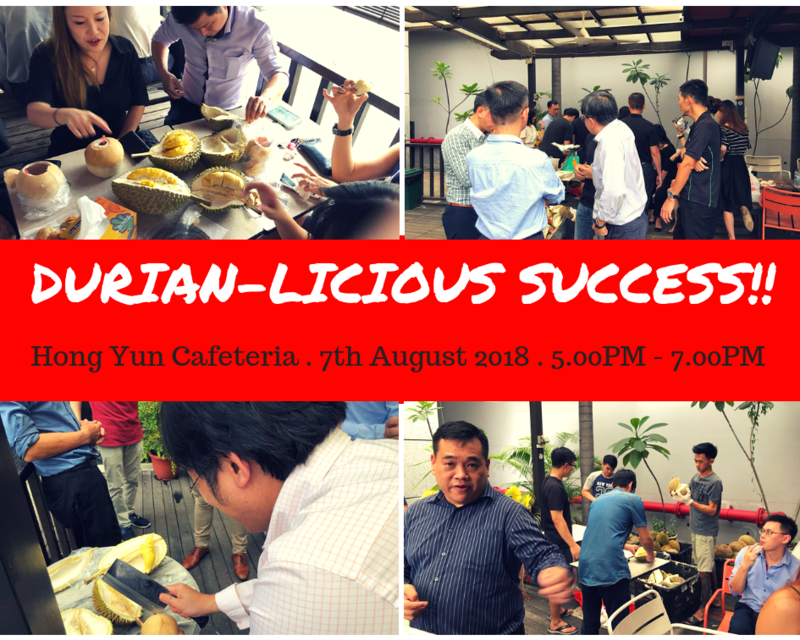 It was a ‘Stinky’ good time with our participating vendor ‘Fortinet’ and our partners gathered to feast on durians, along with other fruits such as mangosteen, lychee and rambutan. Two premium varieties of durians were up for grabs – the popular Mao Shan Wang and D24 – and a mound of husks piled up quickly! Plastic gloves and hand wipes were provided at every table, handshakes were dispensed with, and guests just had to tuck into the feast of creamy, golden goodness. 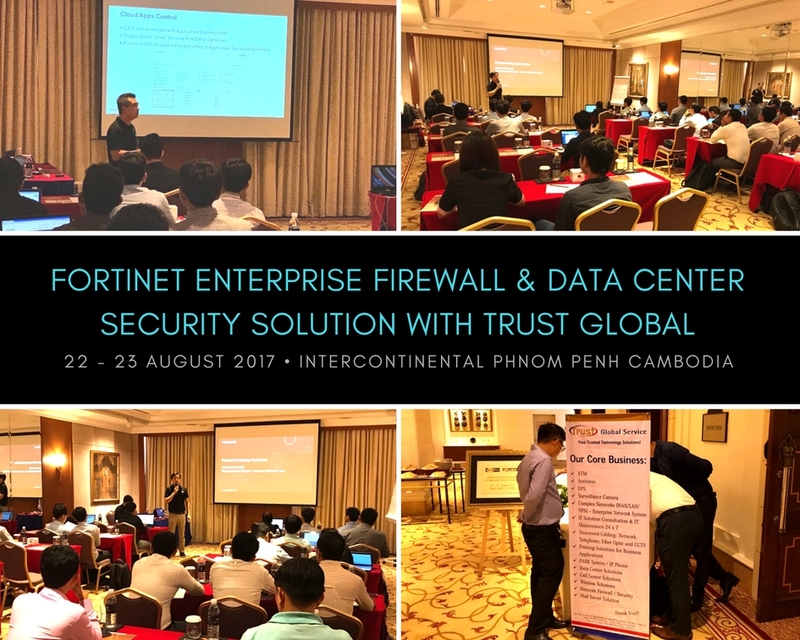 Pacific Tech, Fortinet and Trust Global recently joined efforts on 22 & 23 August 2017 to pull off a “Fortinet Enterprise Firewall & Data Center Security Solution” sharing seminar with our partners at Intercontinental Phnom Penh Cambodia. Interesting topics such as Data Center Firewall; Data Center Application Security; FortiOS 5.6.1 Updates were covered, and ‘Live’ Demos of FortiWeb were also conducted during this sharing event. 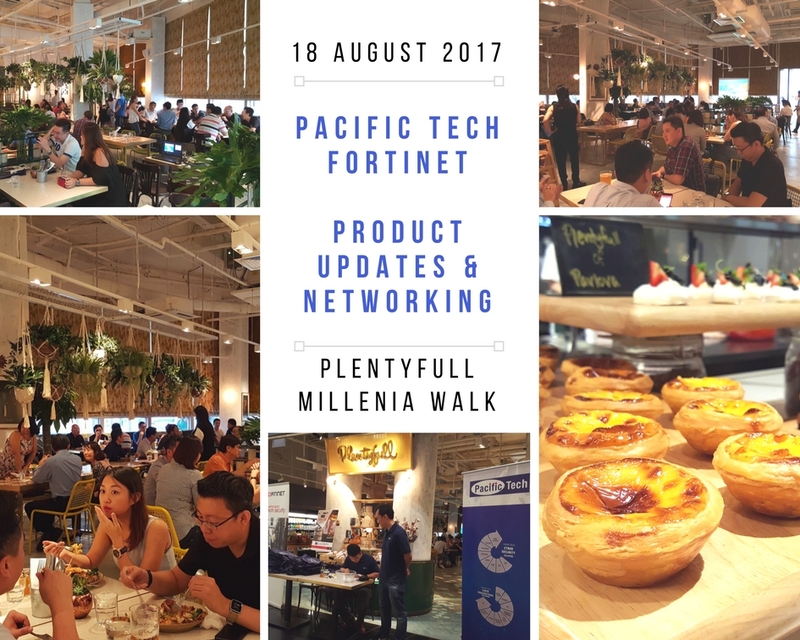 18 August 2017, Pacific Tech & Fortinet, kicked off a Technology Sharing & Product Updates event for our esteemed partners. At the same time, announcing our cloud-based value added services, CNETMOS, offering to provide next generation firewall device health monitoring, alerting and threat intelligence for the channel. Paired with delectable delicacies and gastro-art at Plentyfull Millenia Walk, it was indeed a fruitful Friday evening. 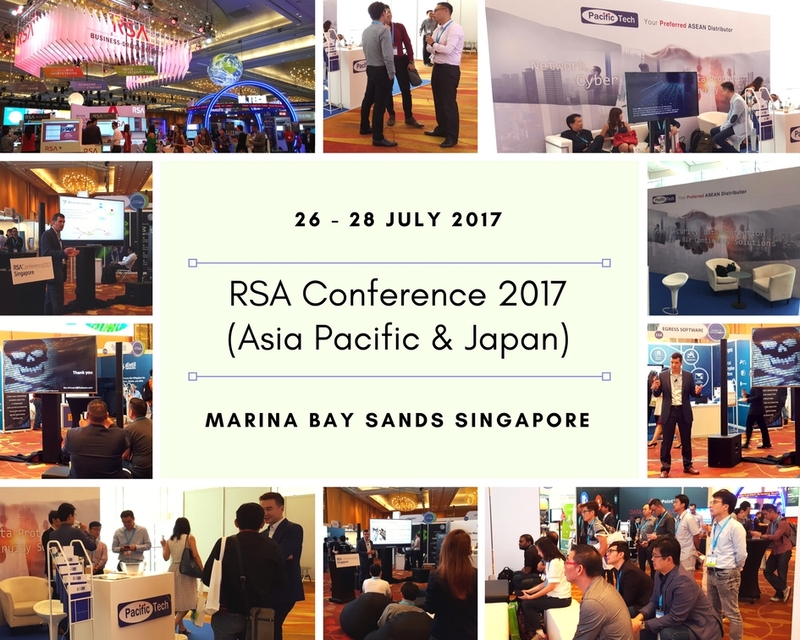 This year, Pacific Tech continued to exhibit at RSA Conference Asia Pacific & Japan, Marina Bay Sands, from 26 – 28 July 2017. A large-scaled event that collectively draw more than 50,000 attendees per year, making it the world’s largest provider of security events. The best resource for exchanging ideas and learning the latest trends. We are extremely honoured to enter this event together with our esteemed partner, Radware. Whereby, our featured Speaker and Security Evangelist, Mr Ron Winward, presented his demo topic — 2017 Year of the Killer Botnet – Let’s Review Mirai, Hajime & Brickerbot. This in which, helped our customers in being better-prepared for existing and future digital security challenges. 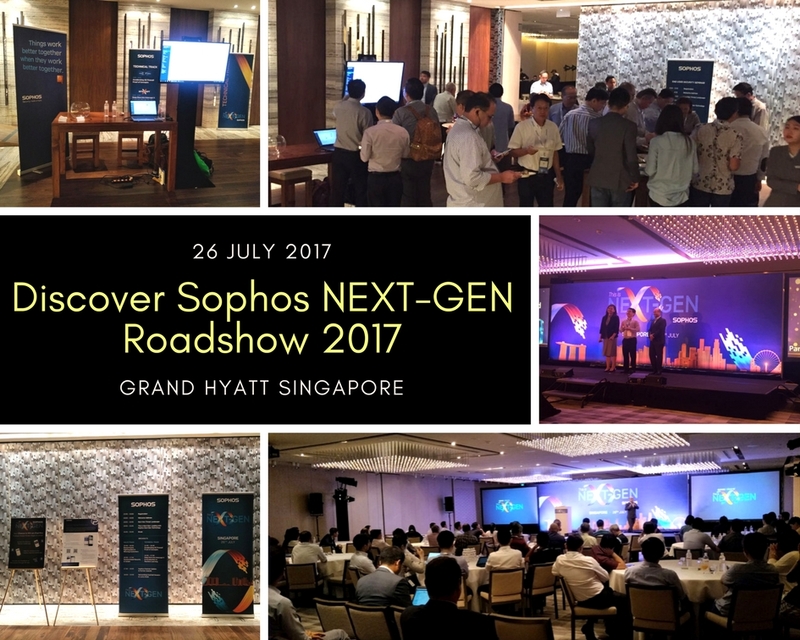 Annual event “Discover Sophos NEXT-GEN Partner Roadshow 2017” kicked off on 26 July 2017 at Grand Hyatt Hotel Singapore. Packed with comprehensive agenda topics such as latest security trends; market opportunities; technical demonstrations; Sophos Next-Gen strategy; product roadmap and etc. Together with Sophos, Pacific Tech team rendered support by engaging and networking with guests, as well as sponsored the event with attractive lucky draw prizes.